Last night I dreamed that a loved one was going to die in a few days. There was much more to the dream and many people were in the dream. My dreams are cinematic- you could usually make full length movies from the details, sounds, and vivid colors in my dreams. When I woke up, I wanted to know the meaning of the dream. I keep a dream journal so I try to analyze most of my dreams. I’ve learned over the years what my recurring dreams foretell for me. Dreams carry messages for us. It’s important to me to be aware of the message someone out of sight is trying to tell me, be it a warning or a heads up to something nice coming along. 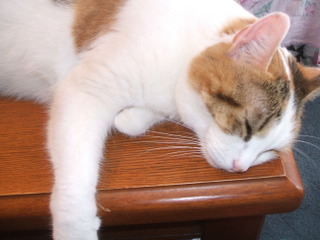 This particular loved one has passed over many years ago, so it was not a premonition dream as I sometimes have. I have dreamed of him many times. I have also had visits from him that I know were not dreams. I first went to Layne Dalfen’s page on dying and death dreams. She has some interesting thoughts on dreams. I quote, “When a loved one who has passed on, appears in your dream, it is proof that the relationship does not end. You are giving yourself the opportunity to continue the relationship in a new way.” Her website is: http://haveagreatdream.com. Dreams are as fascinating as any research can be. Yet as a writer, one thing is for certain. If you are going to write a dream into your work, be sure to announce that it is a dream, ahead of telling the story of it. 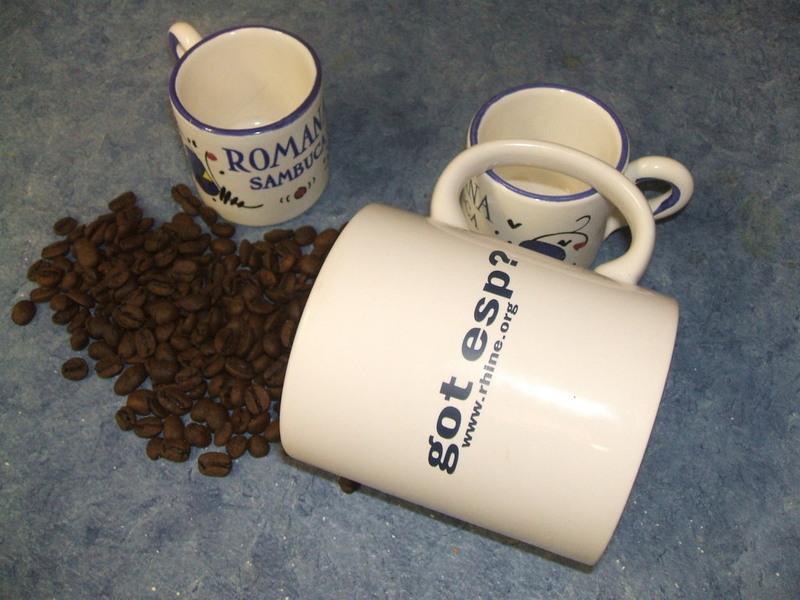 It is totally unacceptable to pass it off as real then surprise your reader with a guess what? That just makes a reader feel like they have been played for a fool. 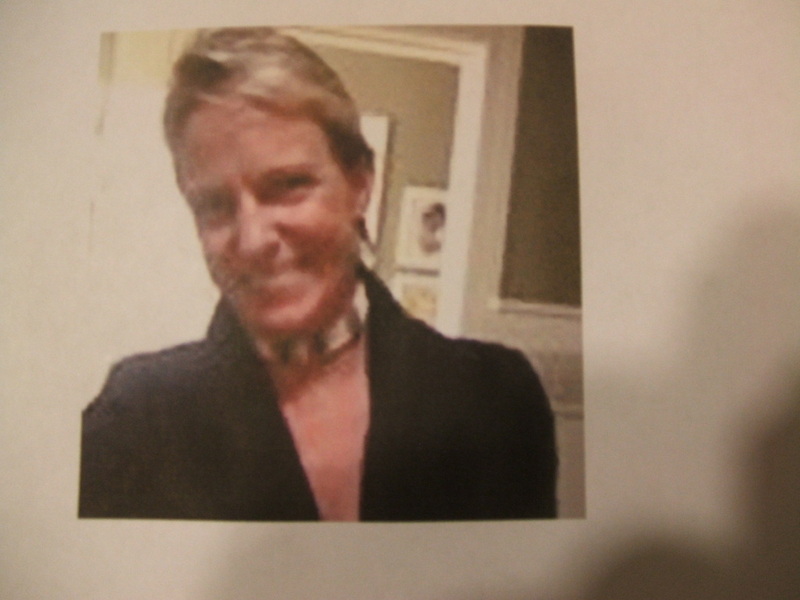 Ellen, your presentation last Saturday at the Women’s Open Forum was touching, tender, informative, and amazing! Thank you so much for your story and your courage. I felt the closeness of a friend with you before you spoke. Now I feel even closer to you, knowing some of your journey from the only one who could tell it. Thank you so much. Continued success with your business, Custom Creations by Ellen and your life. PS; your creations are fabulous! While nosing around the ‘net, I find a subject that I can fly from and create a writing prompt for my writing friends. 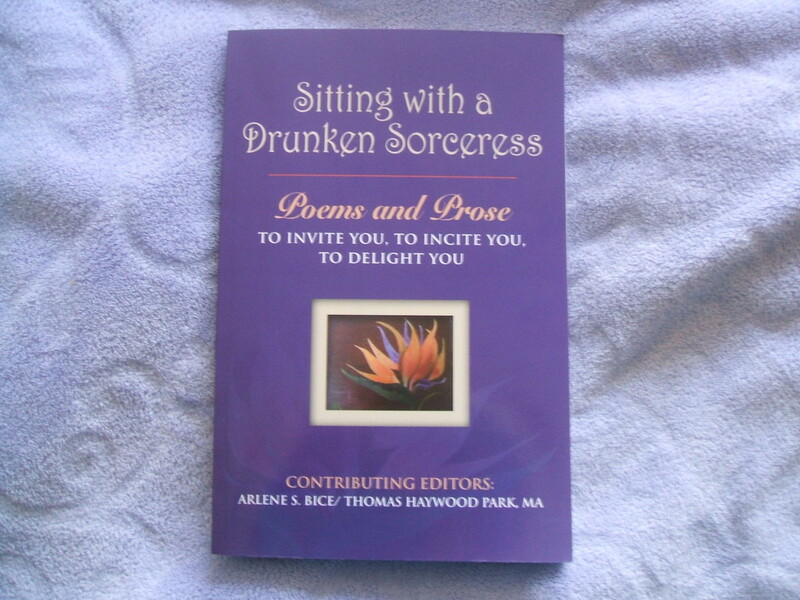 Where do you find your poems? Do you make a list, write from one, leave the others for another day? Can you just go on and on, allowing the list to continue expanding like I do? And isn’t poetry just fascinating now that all those rigid rules have been removed? It is for me, anyway. Please enjoy. 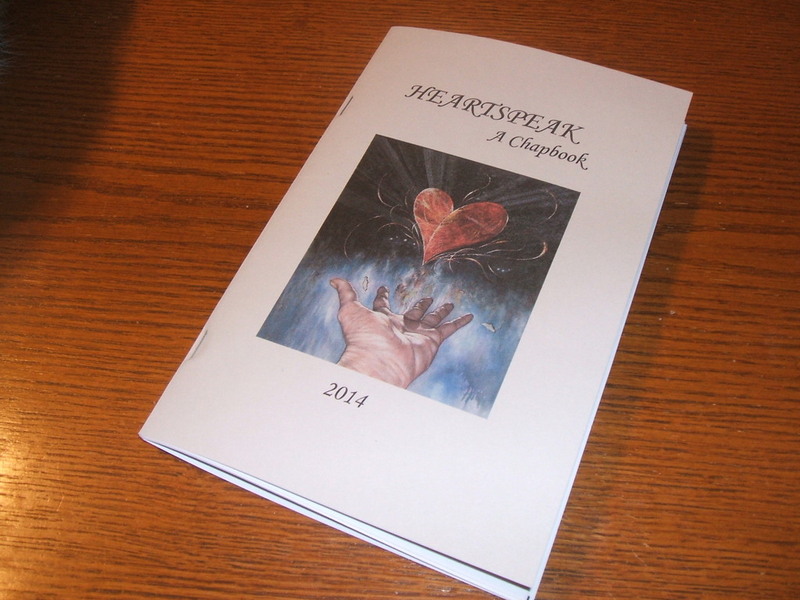 Our Monday writing group has published its second annual chapbook, titled Heartspeak. From writing prompts, seeds are planted that become words, words strung together become thoughts, placed on paper, these thoughts become poems, essays, and stories. Some poetry is for remembering and some for remembering with pure joy to bring a grin to your winter face. Please enjoy one of my contributions. The thought of it warms me on a wintry day. Someone asked me about journals after reading my blog about journaling. Brush Dance came into my life when I was buying greeting cards for my shop. I soon added journals even though I was not keeping a daily journal at the time. I was only using them when I traveled. I love their journals because they lay flat (spiral or cloth edged) and they have a lined page faced with a blank page which is great if you like to sketch or doodle. The blank page is also good for pasting in post cards, tickets, menu covers, a piece of paper lace etc. You get the idea; the little extras that get lost in a drawer. When you come across it you can’t remember what the heck it is or why you saved it. In a journal, the opposite page reminds you what it is from and smiling, why you kept it. Brush Dance journals also have quotes that may touch you to go a little deeper to dig out words that convey a thought, feeling, or a bit that once recorded, will bring meaning to you when you read it later. Surprisingly, when the shop was sold and I found much more time for reflection, I began to buy the journals for myself. Bunches at a time, because they are also wonderful casual gifts (good to have on hand) that may create un-casual reactions; like nudging someone into slipping into a habit of journaling. How bad can that be? And journaling won’t add inches to your waistline or muddle your brain. Actually, it helps to clear the mind, dust off the cobwebs up there, and return moments to you when you read them later. 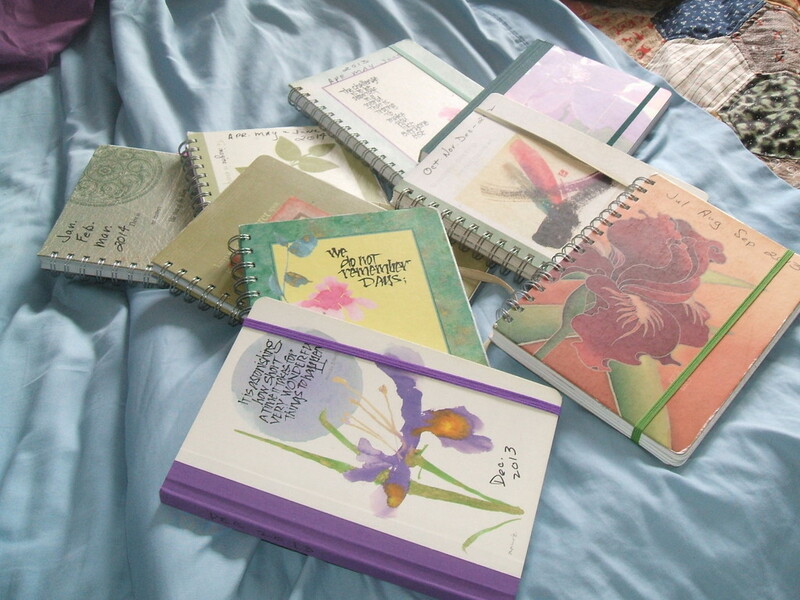 Recently while working on a memoir, I re-read ten years of my journals, looking for items relating to my subject. I just don’t carry all that stuff in my head anymore, when I can pull it up from a journal. PS: Referring back to yearly resolutions—-I read in UK’s Mature Times that the ancient Babylonians made promises to their gods at the start of each year that they would return borrowed objects and pay their debts. Hmmmm. I wonder if they broke their resolutions. 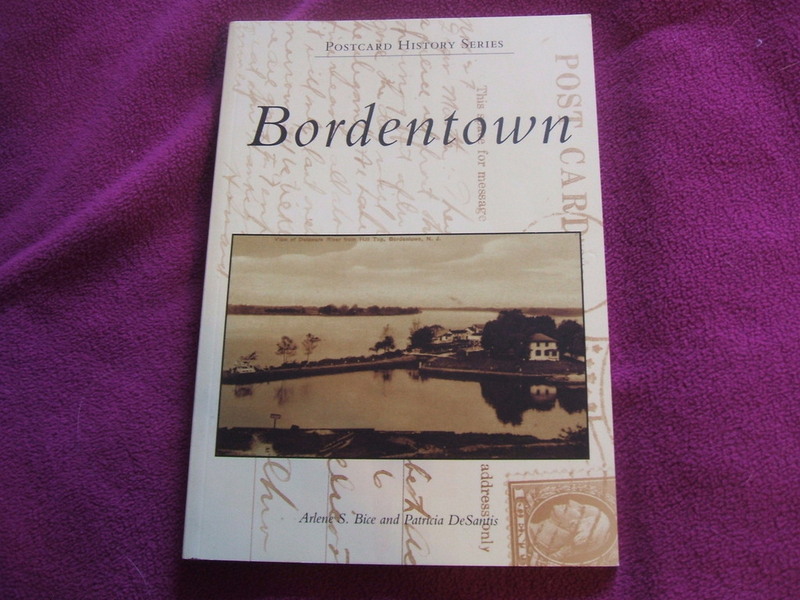 In case you didn’t know…..the latest book on Bordentown (NJ) from Arcadia Publishing is a postcard book. 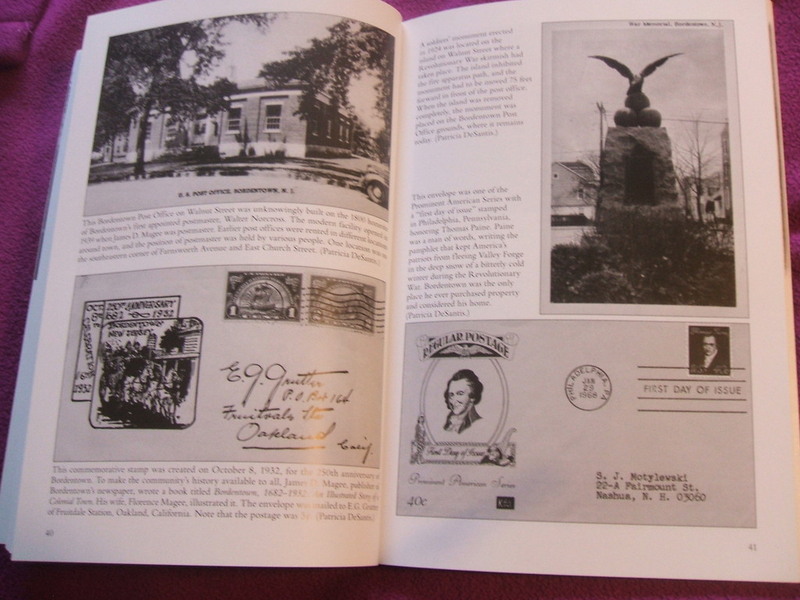 It’s full of pictures of the postcards printed about Bordentown for over 100 years. The newer ones represented, are the motels and restaurants in the township. 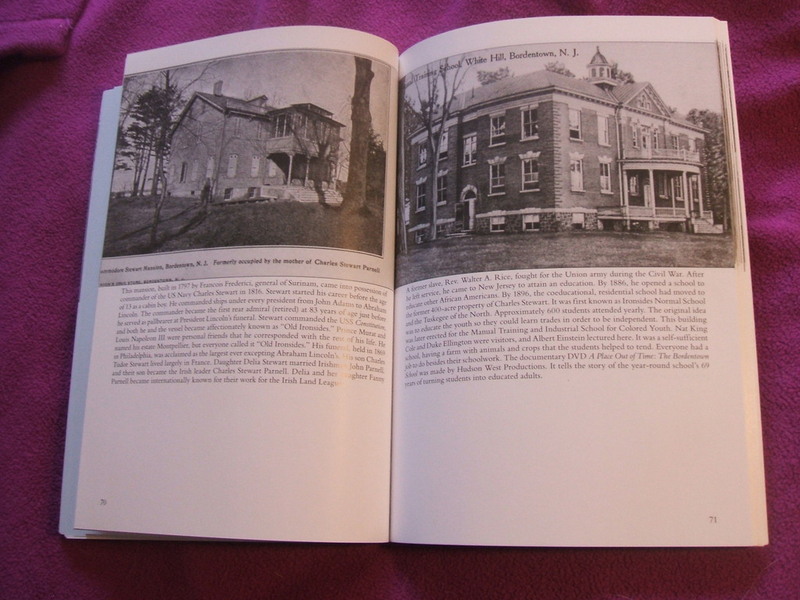 Patti DeSantis and I collaborated to bring you another book about our beloved town for their Postcard History Series. While many of the postcards may be familiar to you, there are many more pictured that are rarely seen, even by postcard collectors. For your convenience, Randy Now’s Man Cave on Farnsworth Avenue still has some books in stock. The cost is $21.99. Barnes & Noble in the Hamilton Marketplace carries them and of course, Amazon on-line. Check it out. Look for your favorite postcard and those that you haven’t seen before. Enjoy!